Get the Digital Marketing Foundations Mega Bundle at a massive savings. Making money today means knowing how to market online. 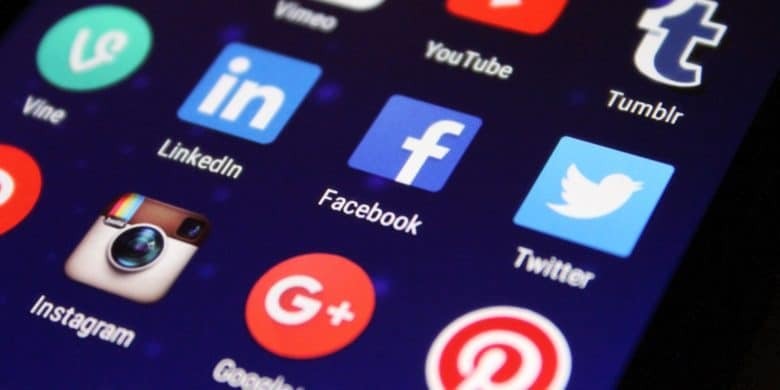 From social networks to SEO and more, the tools for connecting consumers to content are key to marketing. 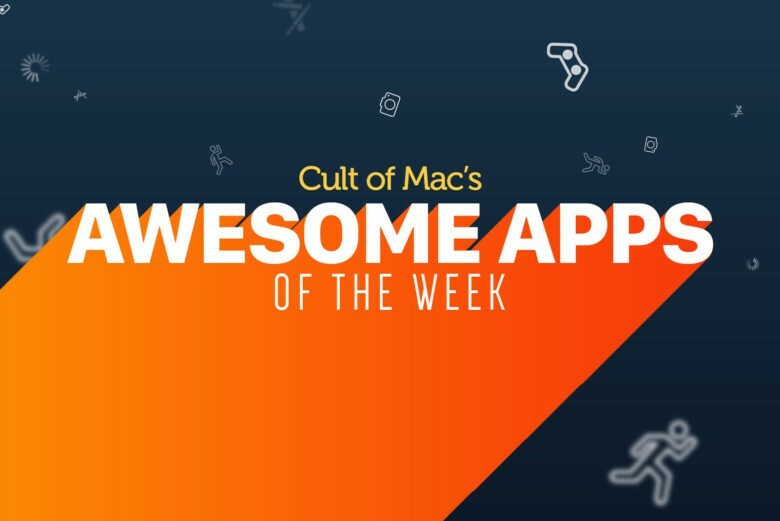 It’s the weekend, which means that it’s time to ditch all the chores you had planned and instead sit down and try out some of the week’s most significant new apps. 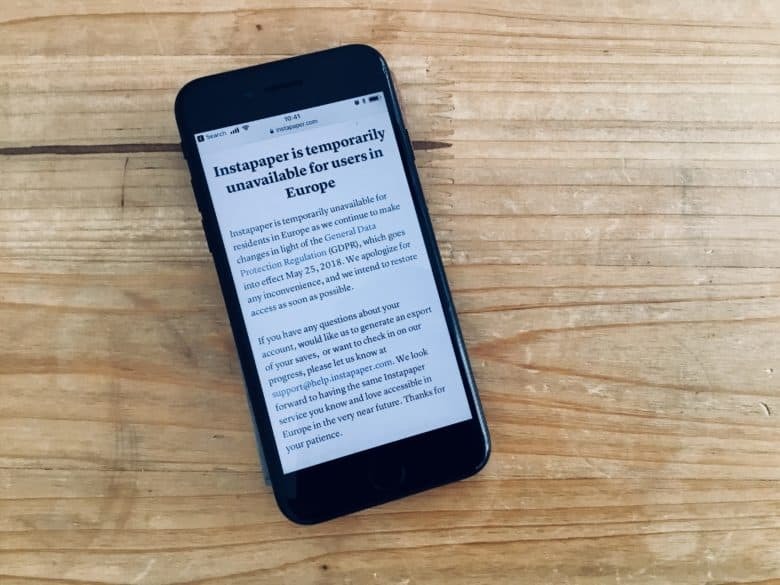 From a tremendous “reverse platformer” to a nifty attempt at revolutionizing your magazines-reading experience, here are the apps and app updates that intrigued us this week. 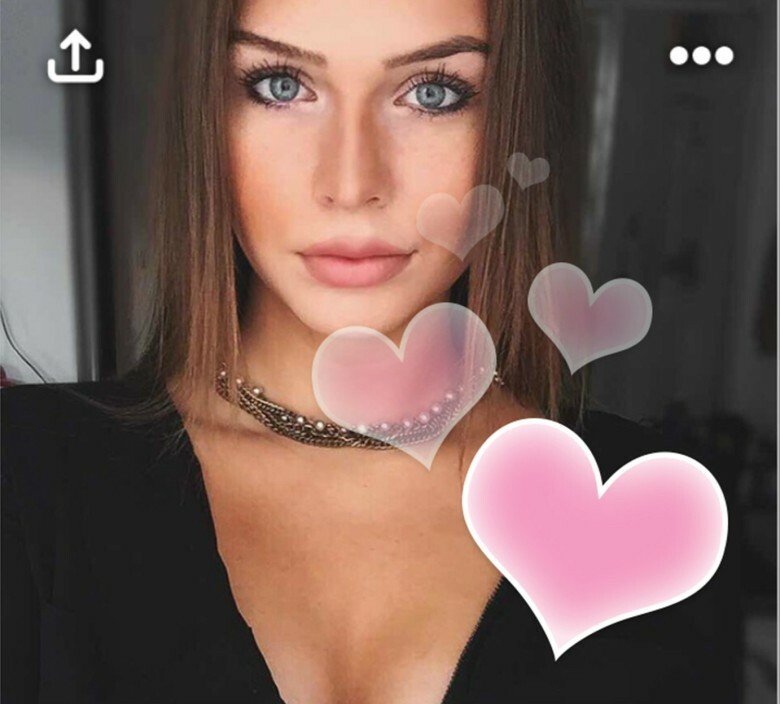 Social app bumpn will 3D Touch your heart(s). As developers race to embrace 3D Touch, more and more third-party apps are utilizing iOS 9’s killer feature to make common tasks faster and easier. Employed properly, 3D Touch’s Quick Actions lists can put many tasks at your fingertips — assuming you’re using an iPhone 6s or 6s Plus, the only models with the hardware to us the new technology. 3D Touch’s new Peek and Pop features also let you preview certain items (Peek), then press deeper if you want to open them (Pop). With more and more apps adding 3D Touch, developers are clearly hell-bent on creating more stimulating experiences. Here are more third-party apps that are doing big things with 3D Touch. 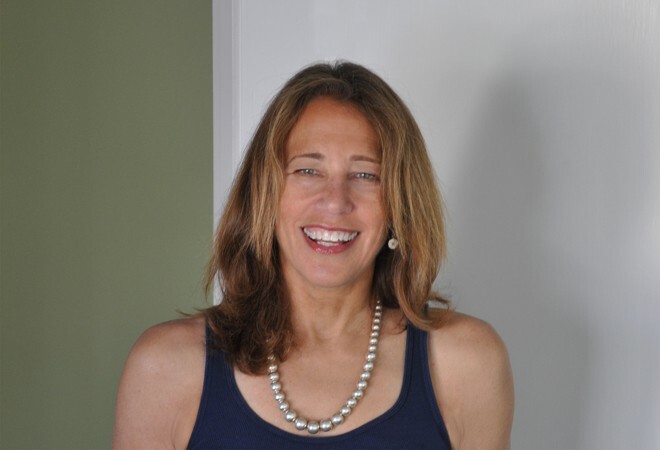 Early Apple designer Susan Kare. As part of the original Macintosh team back in the 80s, Susan Kare created some of Apple’s earliest typefaces and icons, but now the famous designer is ready to bring her iconic skills to Pinterest, as the company’s newest design lead. 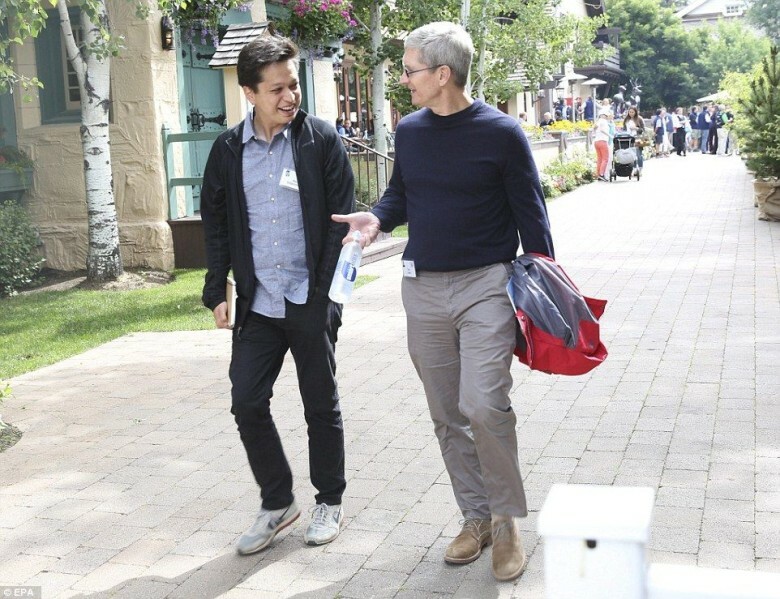 Tim Cook and Eddy Cue were in Sun Valley, Idaho this week for Allen & Co’s annual gathering of the richest and most successful people in media and technology. The gathering includes multiple days of hobnobbing with fellow elites where Cook has become a staple for the past two years. 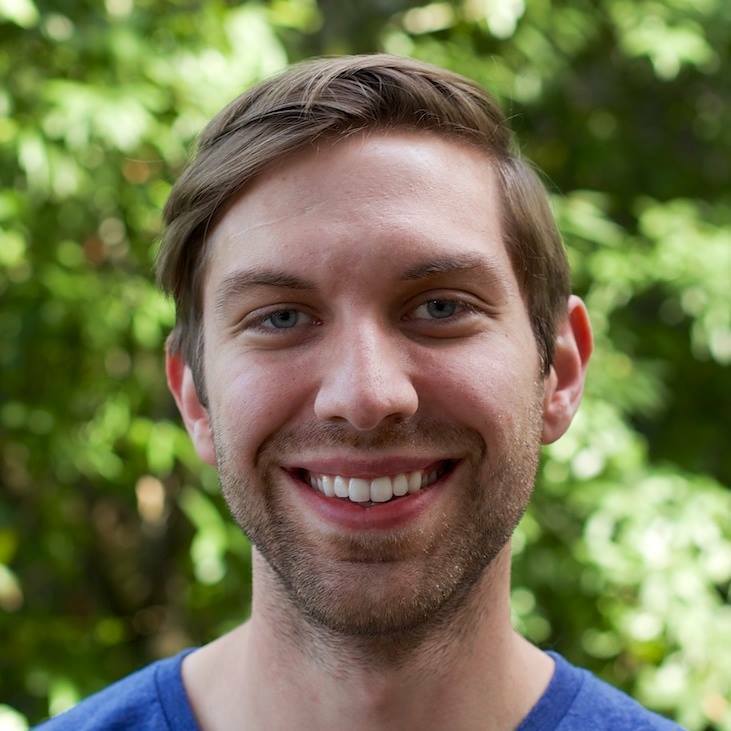 Pinterest is looking for fresh blood to inject some more life into it’s mobile experience this year, so the company announced that it has nabbed Scott Goodson, a former Apple and Facebook engineer, to come in and improve the app’s performance across various platforms. Soon, you'll be able to buy stuff straight from Pinterest. Oh, no. If you’ve ever been browsing through the Pinterest app and saw something that made you think, “OMG WANT,” but you were away from your computer or just didn’t feel like going online to make that thing yours, you may be interested in the program the company announced today. “Buyable Pins” will let you purchase select items directly from the app using a credit card or Apple Pay. 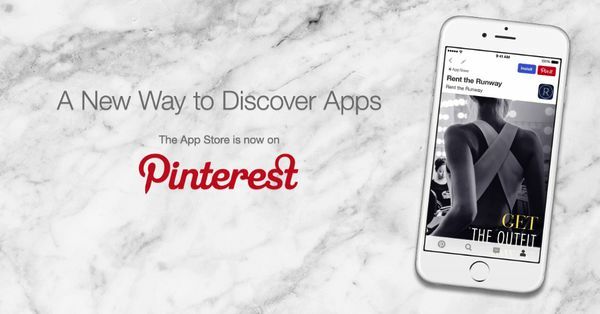 If you’re a Pinterest user with an eye on app discovery, Apple has the perfect deal for you. 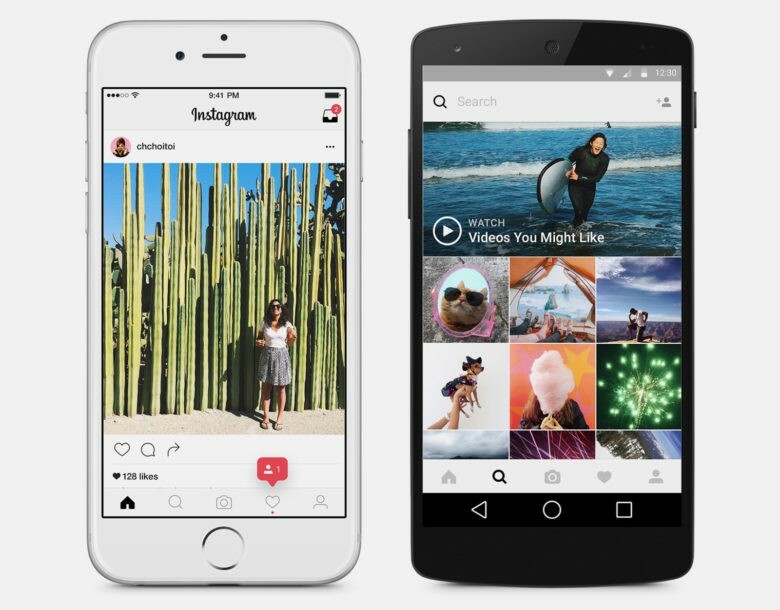 The companies have partnered to create “App Pins,” allowing users to install iOS apps without having to leave the Pinterest app. App Pins work like regular pins on Pinterest’s virtual pinboard, only with the added functionality of an “Install” button next to the regular “Pin it,” alongside an extra “view this on the App Store” option. App Pins can be spotted by way of a small “App Store” badge that incorporates Apple’s logo.